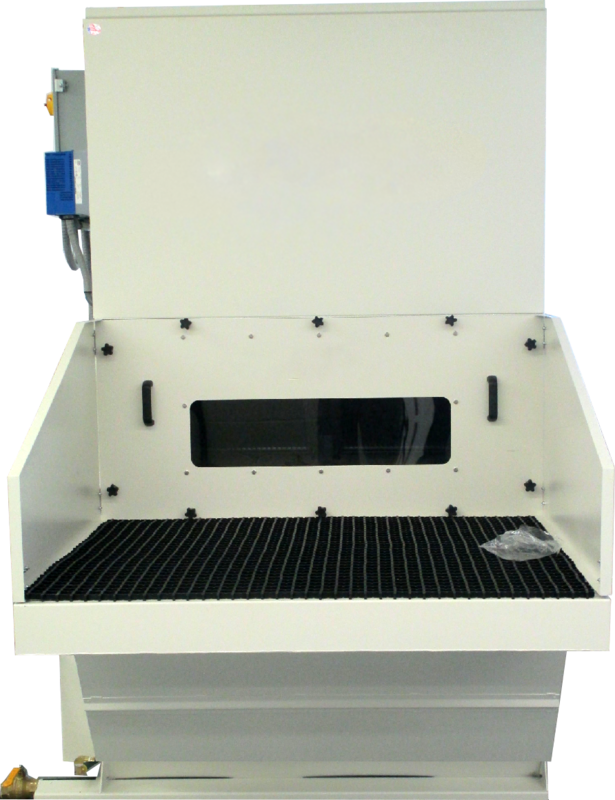 DO YOU NEED TO ELIMINATE DUST, SMOKE, FUMES OR ODORS FROM YOUR GRINDING, SANDING, DEBURRING, WELDING & OTHER OPERATIONS? Let’s face it, there are just some leftovers from machinery operations that are not easy to clean up. 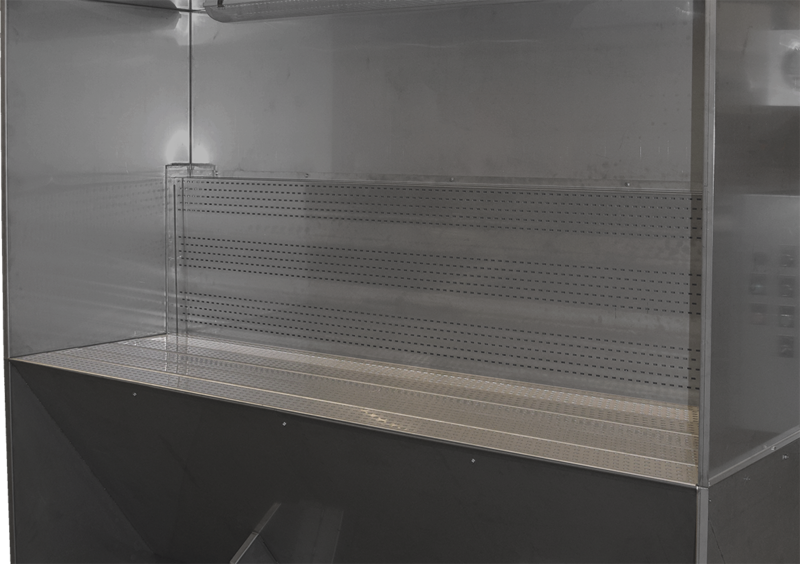 Sanding, grinding, and deburring, as well as polishing and welding, are actions that produce a significant amount of dust. Even in the course of half a work day, the processes performed by many workers can generate an unseemly amount of airborne particulate. Getting rid of this dust and buildup is a chore, especially when you need to do so quickly and effectively. Fortunately for you, we have a fantastic solution! 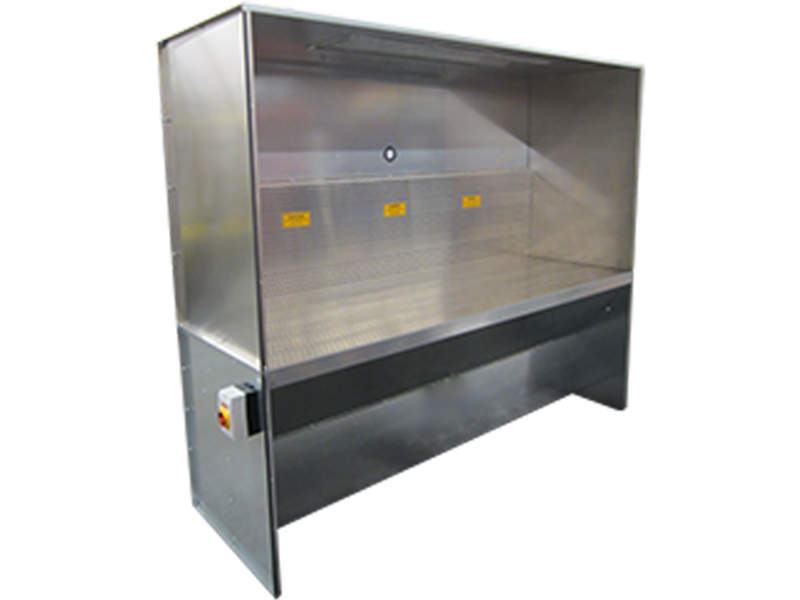 We offer downdraft tables and booths that are equipped to eliminate dust, smoke, odor, dust, fumes, and mist from your production facility. 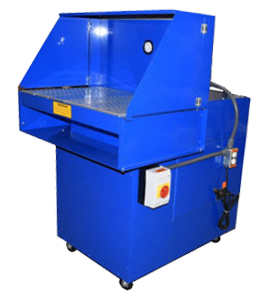 We offer a full line of collection equipment that is perfect for virtually any company in the industrial manufacturing community. 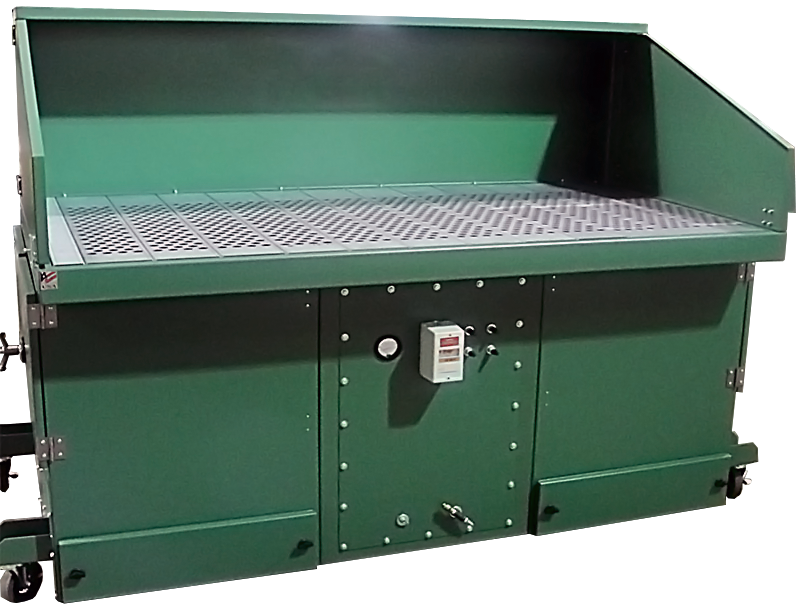 DOWNDRAFT.COM offers a full line of DUST, SMOKE, FUME & ODOR collection equipment to the industrial manufacturing community. 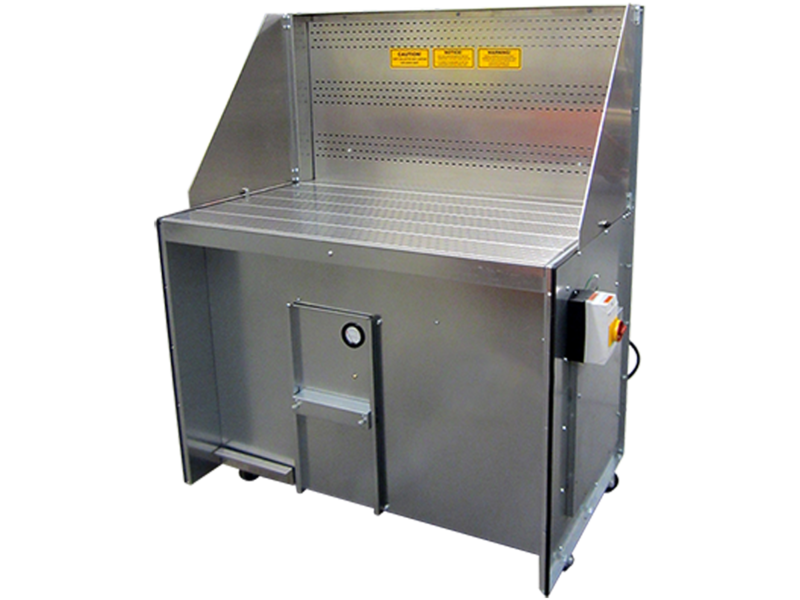 Improve workplace air quality with our full line of downdraft tables and booths, fume extractors, mist and dust collectors, air filters and more! 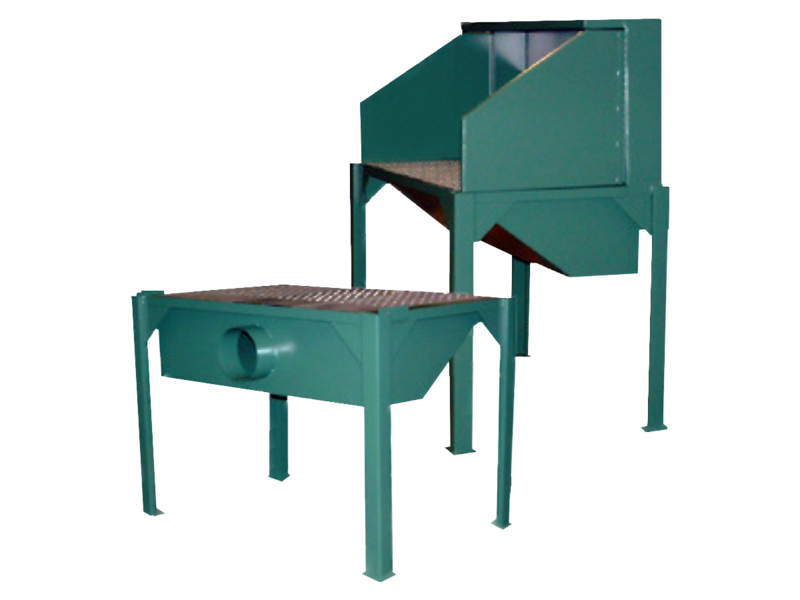 We resolve air pollution issues in the workplace by reducing or eliminating harmful by-products of industrial equipment. 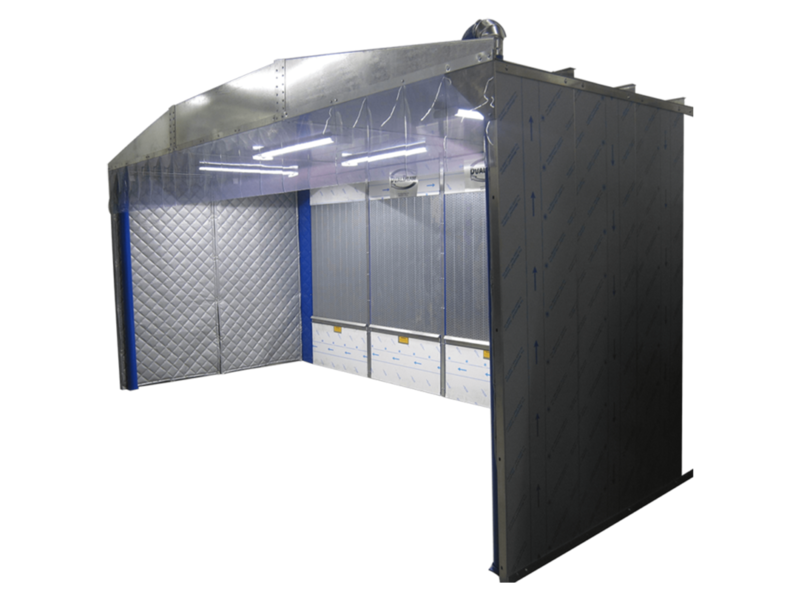 Whether your business is large or small, we provide solutions that reduce dust, smoke, fumes and vapors by drawing polluted air away from operator breathing zones – increasing employee safety and comfort levels. 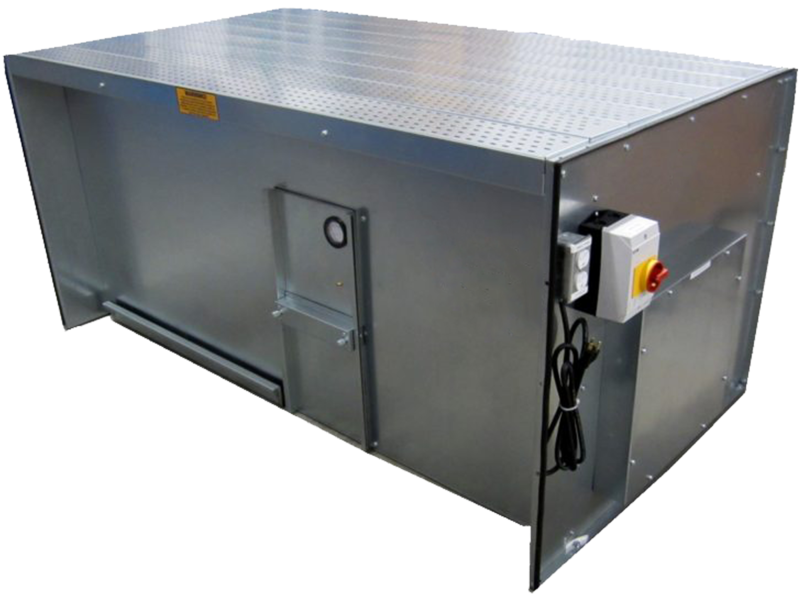 We offer a wide variety of products, both standard and custom, that meet or exceed OSHA and EPA standards while operating at a comfortable noise level. Since 1985 we have demonstrated our commitment to the environment, a commitment paralleled by the pledge we make to the manufacturers we represent. The equipment we sell gets the job done, and removes mist, smoke, odor, dust, and fumes from facilities all across the country. 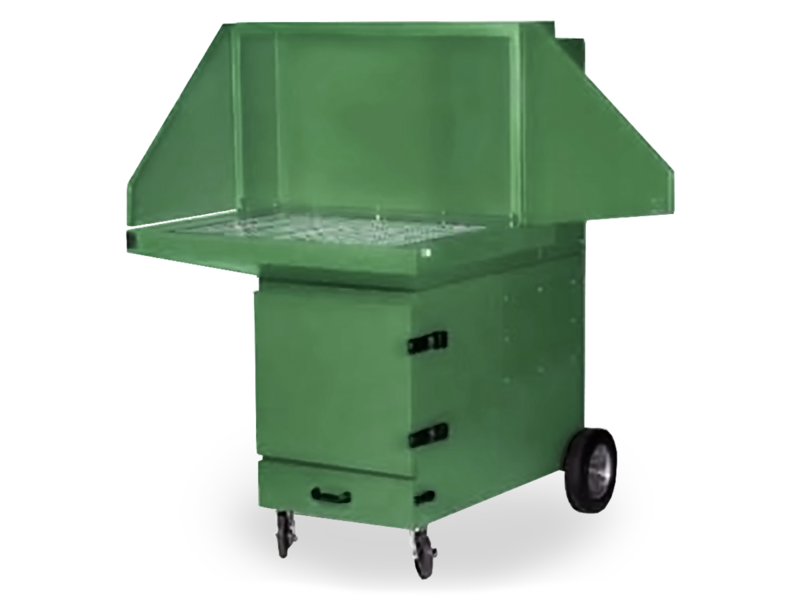 From modest beginnings, MTA Technical Sales (DownDraft.com’s parent company) has provided customers with effective OSHA approved solutions for over 40 years. We would love to add you to our ever-growing list of satisfied customers. It’ll only take a few seconds!